This is not the first time Thusi has spoken about this either. A few years ago, she opened up to eTV’s Nicky Greenwall about it when she was profiled on Greenwall’s show, The Close Up. 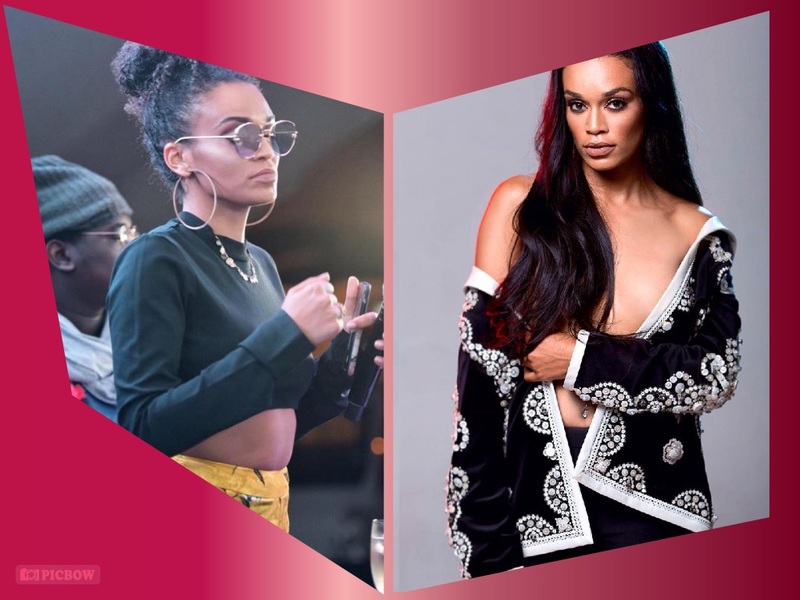 Speaking at a recent Women’s month event hosted by a Kwa-Zulu Natal based publication, Pearl Thusi shared her own experiences with abuse and how her parent’s marriage tainted her views on love. “So what I’m saying, by looking at my mother’s abuse and what I went through in particular… we need to stop comparing pain. Abuse is abuse, it needs to be nipped in the bud,” stated Thusi. She went on to vaguely share a story about what she went through with her first love and the man she fell in love with after him, tracing it back to the dynamic she saw between her parents as she was growing up. “… and I wish my father’s ignorance and even my mother’s long-suffering and patience didn’t normalize this behaviour for me” As Pearl recounted her story of begging her mother to leave, she broke down and had to take a minute before she could continue.